Perhaps this is familiar: you graduated from college and moved to your first apartment with nothing more than a beanbag and a cheap, but trusty coffee maker. Between IKEA, thrift stores, and your parents’ basement, you cobbled together apartment furnishings that gave your home the ultimate bohemian “chic” look. Now it’s time for your second (or third) apartment, and you’re ready to change up some pieces. Well, before you hire some muscle and a van, consider donating to a number of charities that can not only assist with furniture removal, but can also help you “pay it forward” to another family, recent grad, or anyone else in need. Your gift allows someone to purchase items at a very affordable rate and, in most cases, provides revenue to further job training and other community programming. All it requires is a phone call and the following charities will arrange to pick-up whatever pieces you’re looking to donate. Some charities are stricter than others with regards to the overall condition, so be sure to check the policies before you schedule a donation. Founded in 1902, Goodwill has a network of 165 community-based centers and almost 3,000 donation locations throughout the United States and Canada. Their founding aim of providing industrious labor and social service remains true today. 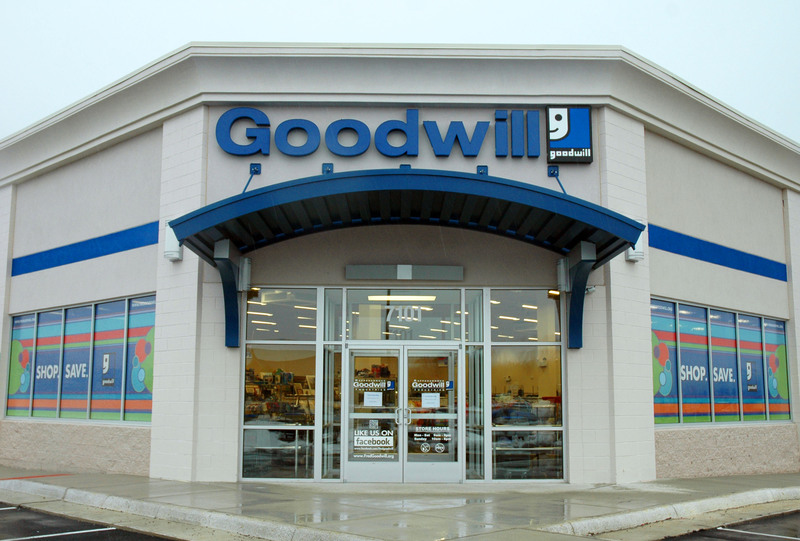 Goodwill continues to teach job skills through employment at their centers as well as assist with job placements. Most donation centers have trucks that make runs to collect donated furniture. Just call a center near you and ask for a pick-up. Founded in 1976, Habitat for Humanity is an international organization with headquarters in Americus, Georgia. With teams of volunteers, the organization works to build homes for families who otherwise wouldn’t be able to afford a home of their own. While Habitat for Humanity is widely recognized for its building initiatives, the nonprofit also offers a lesser known benefit called Habitat for Humanity Re-Store that allows community members to donate reusable furniture and other items that can be purchased at affordable prices. The revenue goes towards building costs and further program development. By calling your local office, you can schedule a free pickup (typically offered once a week or more for a small fee). If you’re based in the NYC-area, donating to Housing Works is an easy option that benefits the immediate community in two significant ways. First, although items are not re-sold at rock bottom prices as with other charities, they are more curated and usually in better condition. Second, with the revenue from donations, Housing Works raises much-needed funds for people living with HIV/AIDS. 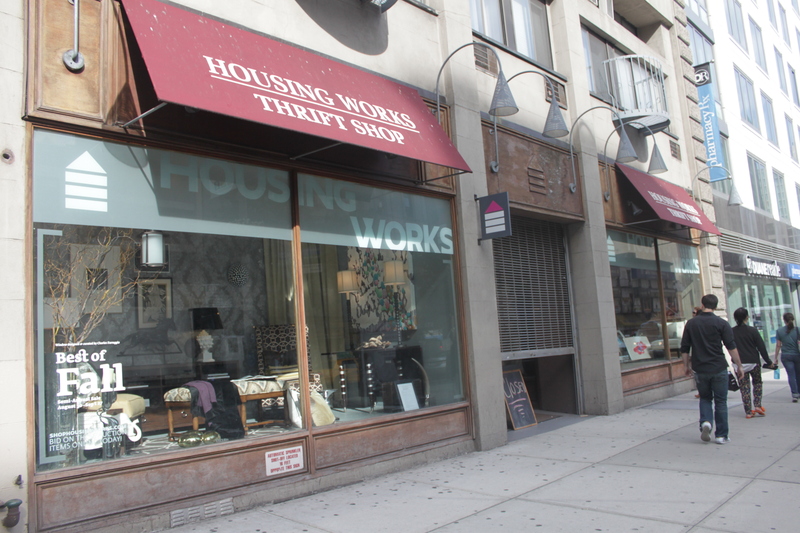 Founded by a group of activists in 1995, Housing Works promotes healthy, happy living for the tens of thousands of New Yorkers suffering from the illness. Just visit the organization’s website, take a look at their donation requirements and phone for a pick-up. Even more expansive than Goodwill is the Salvation Army, a nonprofit organization with over 7,000 locations existing in the US. The Salvation Army focuses its resources to provide rehabilitation of those suffering from addiction, hunger, and poverty, as well as those who’ve suffered from natural disasters. With such an extensive network, it’s easy to locate a center near you via the organization’s website, and if there isn’t a store in your vicinity, they will still send a driver to collect your items. Additional to furniture and clothing, you can even donate a vehicle and still have it picked up for free with minimal inconvenience. The Vietnam Veterans of America, Hope Services, and the Humane Society…the list of organizations that accept and assist in the pick-up of furniture donations goes on and on. If you’re unsure of centers in your area, it might be best to start by searching through the online database of Donation Town. Started in 2008, Donation Town a great website for locating your community’s charity centers. Click here to schedule a charity donation pick-up today!